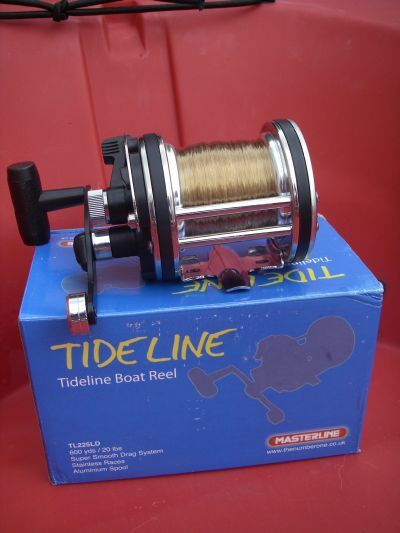 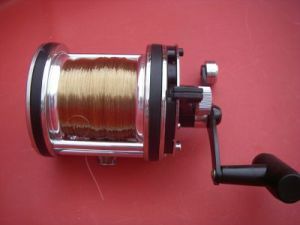 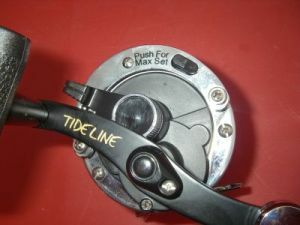 All in all this is a very well made quality reel for bigger fish the quality speaks for its self it should last years. 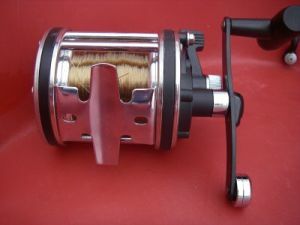 All that is needed to care for it is a quick dip in fresh water after each session I found it very easy to use I liked the drag system it is so smooth to use. 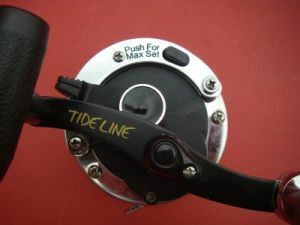 The counter balanced shaped handles make it easy to reel fish in.